New Zealand pace bowler Tim Southee will miss the upcoming three-match Twenty20 series against Pakistan due to a left foot injury. Sri Lanka pace bowler Lasith Malinga is likely to miss the entire ODI series against New Zealand as he has not sufficiently recovered from a knee injury he suffered during the series against the West Indies in October and November. Australia left-arm seamer Mitchell Starc etched his name in the record books after he delivered the fastest ball ever bowled in a Test match during the third day of the second Test against New Zealand in Perth. New Zealand opener Jesse Ryder will return to the boxing ring for another amateur bout on March 28 in Christchurch. New Zealand will be without pace bowler Tim Southee, batsman Ross Taylor and seamer Kyle Mills when they take on Sri Lanka in the first ODI in Christchurch on January 11. 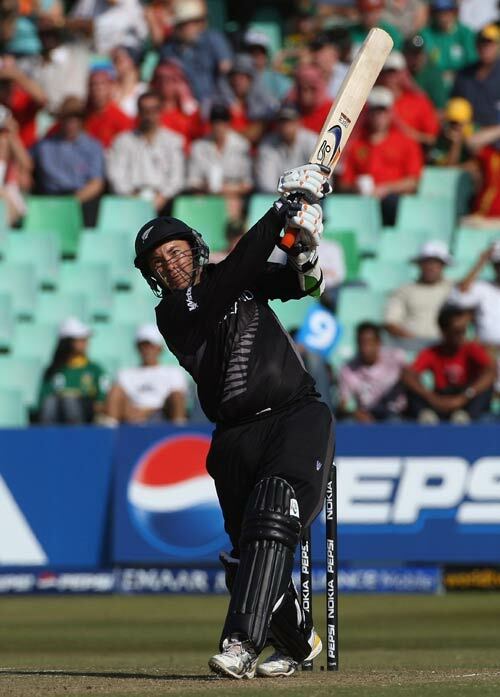 Former New Zealand batsman Craig McMillan has signed a two-year contract to become the national team’s full-time batting coach. Former New Zealand batsman Craig McMillan has been appointed as the national team’s batting coach for their upcoming tour of the West Indies. Sri Lanka will be gearing up to face New Zealand in a series that is scheduled to take place a few weeks after the conclusion of the International Cricket Council (ICC) World Twenty20.